This review is for those 21 and older. 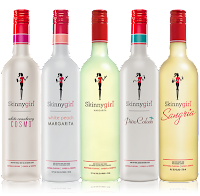 A few months ago I was asked to review the white cranberry COSMO from SkinnyGirl . I am more of a wine drinker so this sat in my kitchen for a while. I finally had an excuse to open the bottle when a friend was over and a neighbor also stopped by. 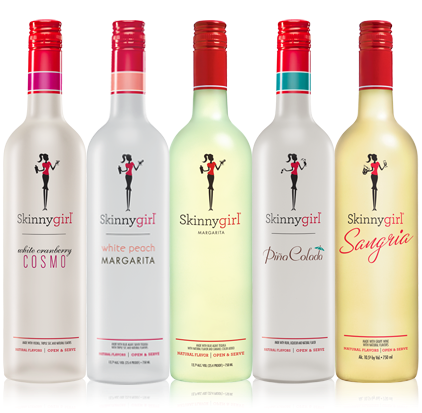 Skinnygirl white cranberry COSMO is a ready to serve drink to it is great to have on hand for when you have company. Both friends asked what it was and said how much they loved it. 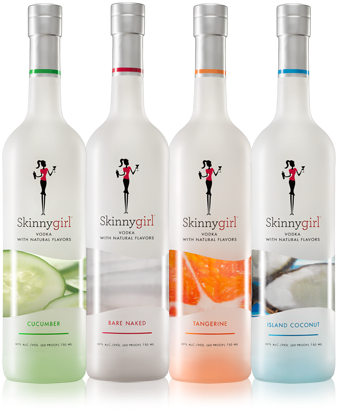 I was surprised that I really liked it too - The Skinnygirl white cranberry COSMO did not have the overwhelming alcohol taste that mixed drinks typically do. Check out the informative and fun videos below to learn more! In the US must be 21 or older - contains alcohol. May not be available where restricted. 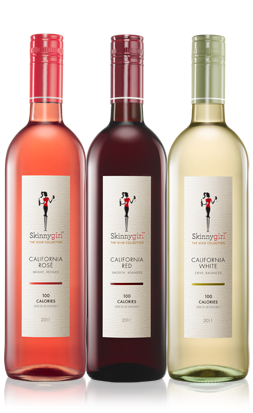 To see if Skinny Girl is sold in your area, please use the PRODUCT LOCATOR. 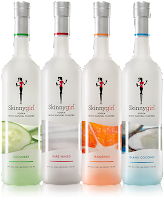 Thank you to Skinnygirl cocktails for a great review opportunity. I did receive a bottle of Skinnygirl for review purposes. I did not receive any other form of compensation.